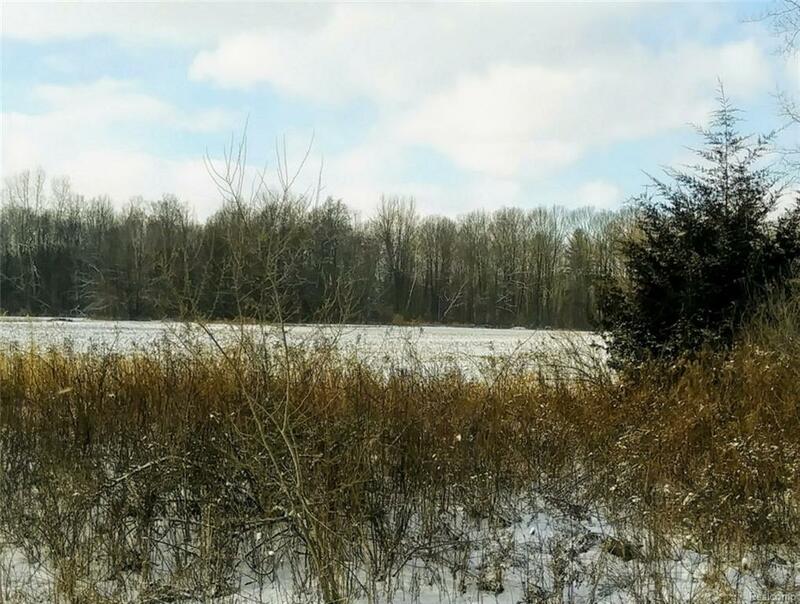 Beautiful Place in the country, to build yourself home.12.3 Acres with pretty pines out in front.Enjoy good hunting in the woods along the back.Completed driveway with culvert.A 78? deep well close to the woods.Electrical power at the Rd.Gorgeous Property to Hunt & Build On.25% Wooded. 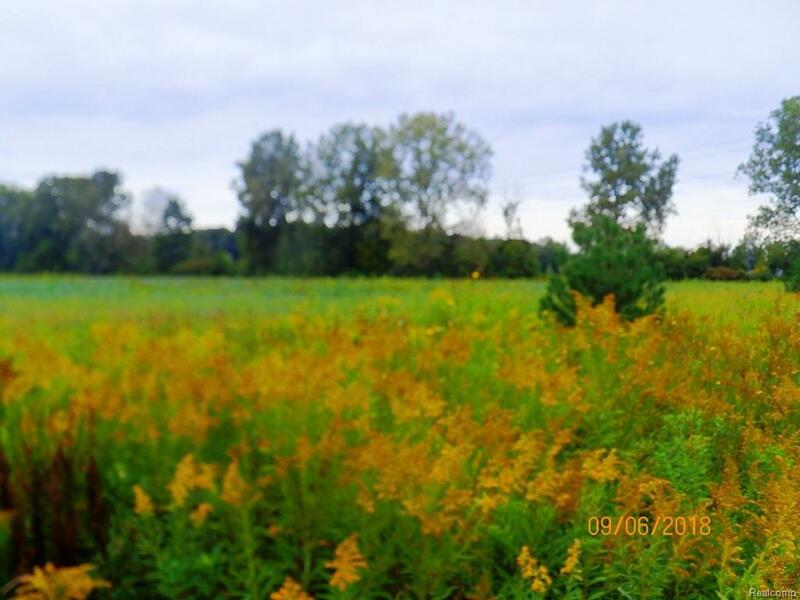 400 x 1340.$79,900Farm Crops On Either Side.Property Is Adjacent To Power Lines Resulting In A Wildlife Refuge. 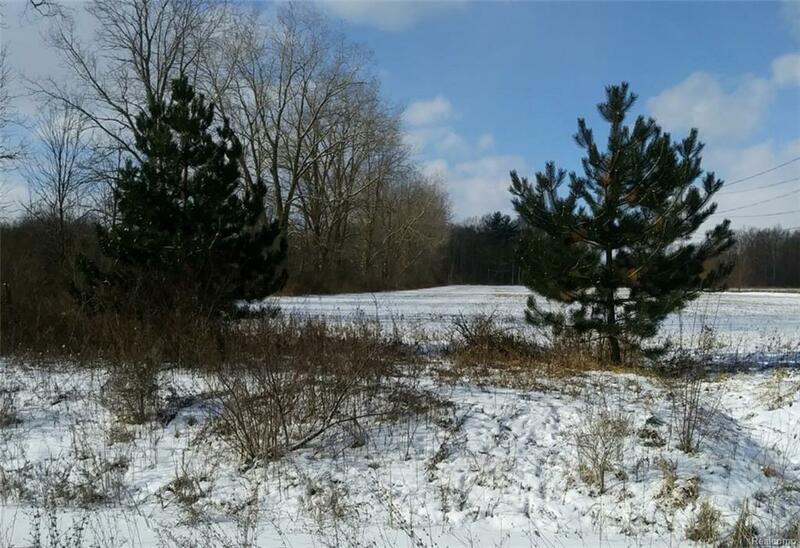 Lots Of Turkey, Deer, Rabbits & Squirrels, For The Hunter.Create Extra Income By Planting The Cleared Area.Tiled Passage Thru The Trees Dividing The Two Fields.Hessen Rd. Columbus, MI. 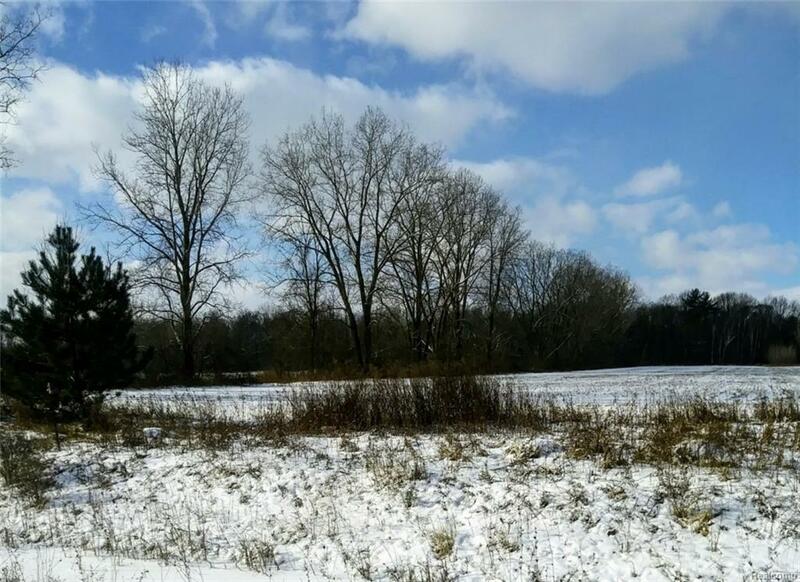 48063Columbus Township, St Clair County.From Rattle Run, Go South 2 Miles On Hessen.No Lease/No Land ContractCall Listing Broker To Walk This Property.